We are one of the top-notch tour and travel companies having our office in Arunachal Pradesh, India. We are actievly engaged in providing unrivalled travel insurance services all over India. 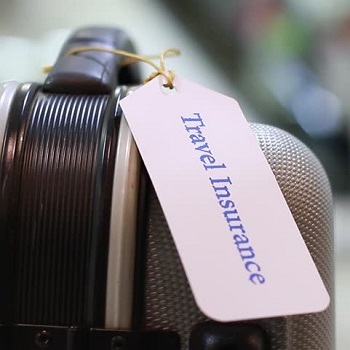 We have a team of deft professionals with us who will assist you in choosing for the right insurance policy that will be in tuned with your trip. All you have to do us just drop a line to us and let us know your requirements and rest we will take care of.